Excellent response, precise intonation and accomplished sound. 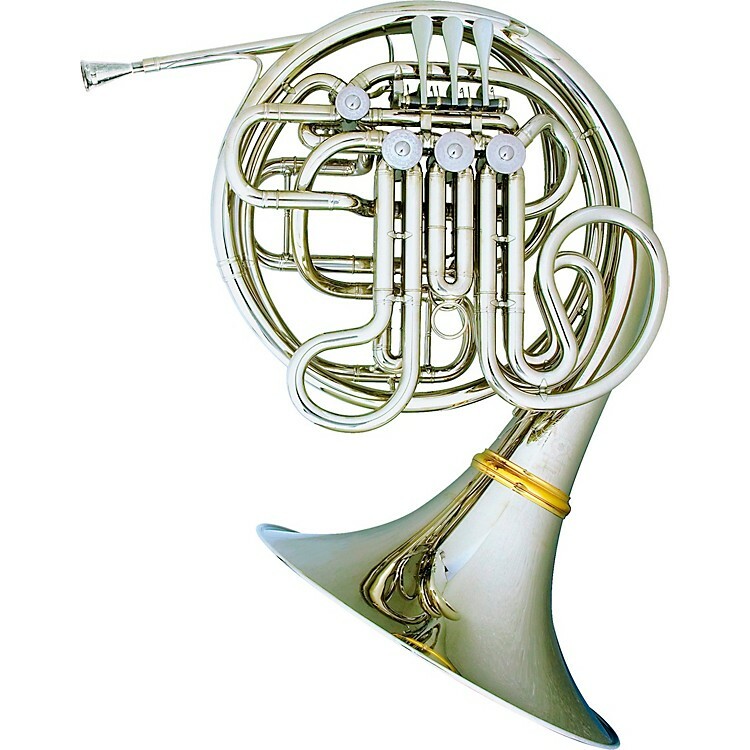 The Hans Hoyer 7802NSA Double French Horn is tuned in the key of Bb/F and features a nickel silver detachable bell and string linkage. The horn's pre-aged metal produces a startling vintage tone. Kruspe was the inspiration for the famous Conn 8D which helped define the sound of musical greats Vincent De Rosa and Myron Bloom. The 7802NSA includes a case and mouthpiece.